The Raspberry Pi is an excellent device, but it cannot do much of anything without the operating system. The user has to choose and manually install an appropriate operating system based on their needs. One such software is NOOBS (New Out of Box Software), this is the perfect one for the Raspberry Pi newbies. It enables you to choose the preferred operating system and install it right then and there. NOOBS is designed to make it easy to select and install the operating systems for the Raspberry Pi, without having to worry about the manually imaging the SD card. NOOBS is also available with the preinstalled SD cards from many of the distributors and even the independent retailers, such as Adafruit, Pimoroni, and The Pi Hut. So that you can either buy the NOOBS installed SD cards or you can install it manually on your microSD card. Installing NOOBS on SD card is very simple. The two main things you need to install the NOOBS on your Raspberry Pi is a computer with an SD card slot and a microSD card of at least 8GB. 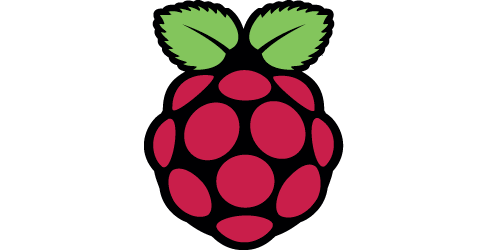 Related: How to Install Raspbian OS on Your Raspberry Pi? How to Install NOOBS on Raspberry Pi? Follow the given steps to install the NOOBS on your Raspberry Pi easily. NOOBS has the full version of the Raspbian So that you can install that particular OS without the need of internet connection at all. 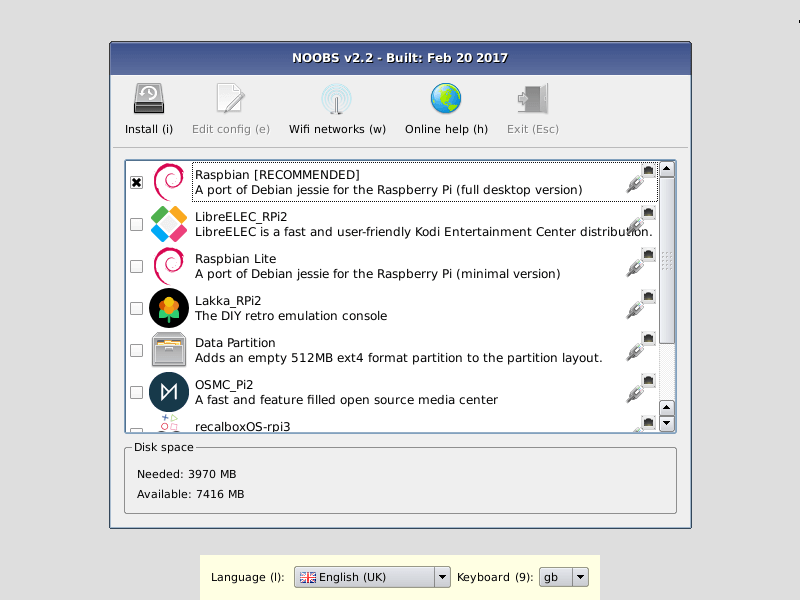 The NOOBS Lite requires an internet connection to install any of the operating systems NOOBS makes available including the Raspbian. Just select whichever the version you would like. It can be downloaded as the .zip file, and then extract it. Step 2: Now you need to format your SD card, Just put your card into the corresponding slot on your computer. You need to format it as FAT. For doing this you can use the SD Association’s, Formatting Tool. Now, just drag and drop the NOOBS files into your newly formatted SD card. You want the files only, so if your .zip extracted to a folder, open that folder up and select only the stuff inside of it. Step 4: Put your SD card into your Raspberry Pi and boot it up. Once you have the NOOBS on the SD card, use it as the easy thing. Once you have the NOOBS on the SD card, using it as the incredibly easy. Just put SD card into the Raspberry Pi. The NOOBS gives you the access to install the Operating Systems like LibreELEC, Raspbian, and OSMC. After booting up the NOOBS, you will be greeted with the menu which enables you to choose the operating system you would like to install on your Pi. 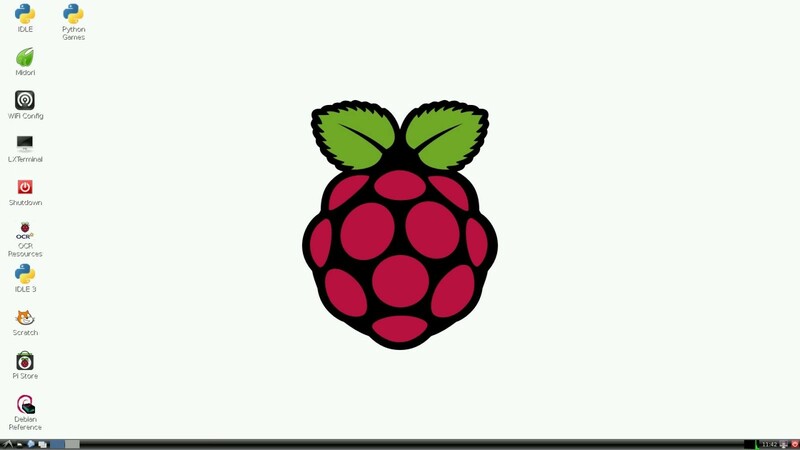 The menu appearance may change depends on the generation and the model of the Raspberry Pi you are using. Once after deciding the OS simply click the “Install” and the Pi will boot directly to the operating system. If you are not happy with the Operating System you have chosen, Just hold down the SHIFT key while booting up, and you will be back in the NOOBS menu, then you can try out a different option.